Is Your Health Problem The Real Problem? Have you ever had a health problem that never seemed to get better? No matter what provider you tried, your condition continued to persist and maybe even developed into something worse? Most healthcare consumers make their decisions based on the premise that the problem they are experiencing (headaches, hormone imbalances, weight gain, difficulty sleeping) is the problem their choice of healthcare provider is going to correct. If someone is in pain for example, they seek out a provider who they believe will “fix” their pain, if they have headaches, they are looking for someone to “fix” their headaches and if someone has heart disease, they are searching for an approach that will “fix” their problem. In these cases, if the pain, headaches and heart disease were the actual problem, healthcare that attempted to “fix” them would be wonderful and appropriate. It would work! Unfortunately most of the time the attempts to help are directed at the symptoms ONLY and never address any of the real problems that exist. 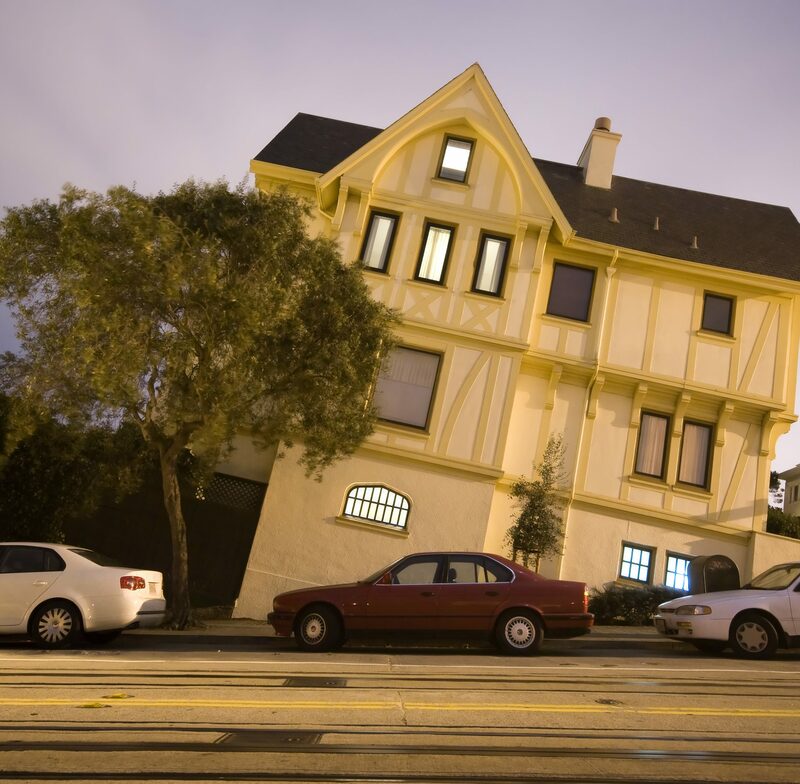 If you had a house with a concrete foundation that supported the entire structure on its top and somehow the base incurred enough damage to cause a shift, do you think other problems could develop secondary to the foundation? Sure they could! Over time you would see cracking in the drywall, misaligned door frames and even plumbing or electrical damage could develop inside the walls. What is the real problem in this example? One of these is a CORE PROBLEM and the rest are simply COLLATERAL DAMAGE. The same analogy applies to our health. Symptoms and body signals from different disease processes and malfunction are COLLATERAL DAMAGE; there effects from a handful of other CORE PROBLEMS that were left unaddressed for short or long periods of time. The general approach to collateral damage is to suppress the messages with medication. The concern is that those alarms signals from the body are NOT the core problem. Turn them off may be a short-term approach, but the core problem and the damage occurring from it will only continue to impact your health in negative ways…even if you don’t feel it happening. This is the process used with the vast majority of disease treatment models…identify the collateral damage (often confused for the core problem) and attempt to “fix” it. WHAT ARE SOME OF THE MOST COMMON CORE PROBLEMS? When a deficiency is present in any one of these, collateral damage (disease and symptoms) ensues. In fact, every single disease process is in some way, large or small, caused by some of these core needs not being addressed over a period of time. Pain, headaches, hormone imbalances, sleep problems, immunity issues, lack of focus, immobility, energy output, inflammatory diseases, weight gain and thousands more labeled diseases are simply collateral damage from unaddressed core problems. CAN ALL CORE PROBLEMS BE CORRECTED? Unfortunately not all core problems can be corrected. If the core problem has been left unaddressed too long, the severity is too great or it is just not something that is currently correctable like gene mutation (although research is showing us that dealing with other core issues like food and movement can impact genetic expression!) dealing with some of the collateral damage is a very appropriate approach. The real pitfall is to not confuse symptom suppression with building health. However, in the vast majority of cases, starting to address one or more core problems can lead to incredible health recovery and optimization. Even in conditions that have been chronic or difficult to reverse. One approach attempts to palliate the effects of COLLATERAL DAMAGE and the other, correcting CORE PROBLEMS, is how you will develop health, sustain increased performance and tap into your full capacity to enjoy life. Please be sure you’re getting the one you really want.